Welcome to a Sunday Night Share. 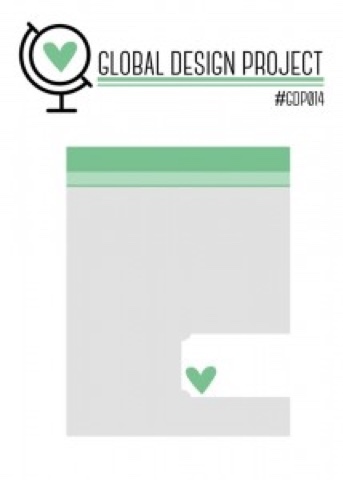 The regular CTC challenges are on a little break now, so we are in relaxed mode just sharing a few projects. 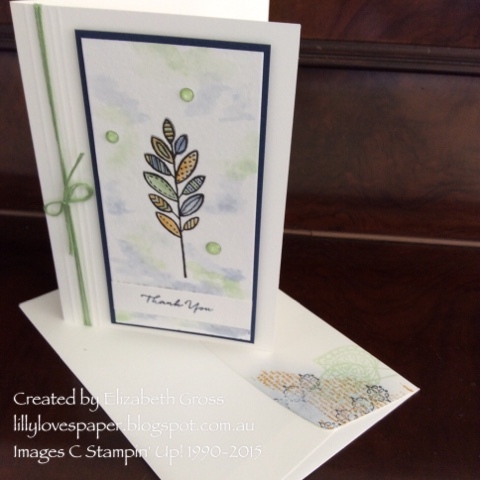 This is a set of cards I made for my daughter just to have on hand for those occasions when you need to say thanks, although most are blank all purpose cards. 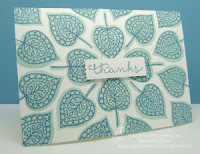 I have used the beautiful Lighthearted Leaves set, and my blender pens and/or aqua painter to get the multicolours. 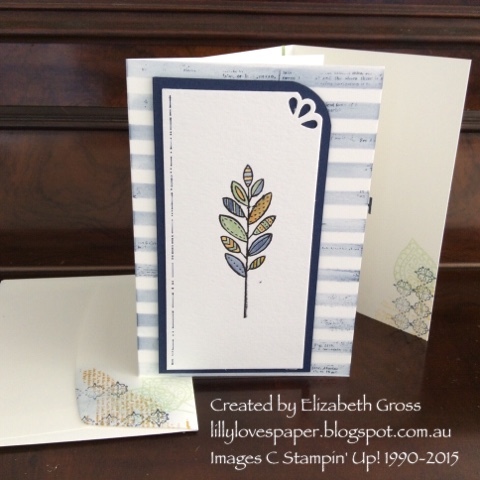 I love the leaf images because they are so versatile for male or female card givers. I went with a versatile colour scheme too of Navy, Crushed Curry, delightful Dijon and Mint macaron. They are all slightly different with minimal use of sentiments and embelishments. 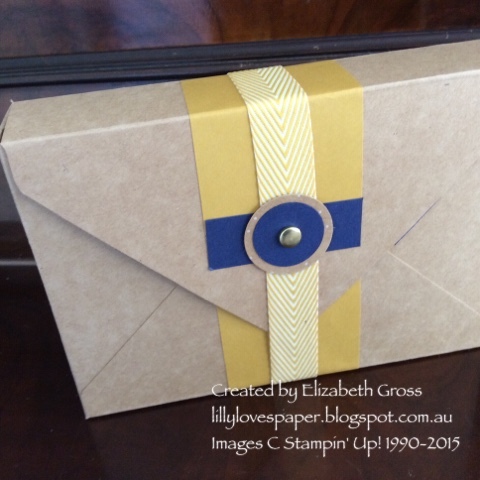 I used my trusty Envelope Punch Board to make a box from Kraft card to match, and tied it up with some chevron ribbon. 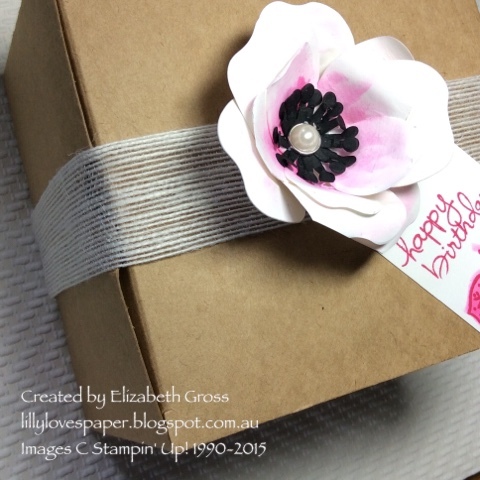 The ribbon is anchored to the box at one point only on the rear flap. thanks for looking, hope you enjoy the relaxed season after the rush of Christmas. Happy Christmas to you. I hope you are enjoying the festive season. 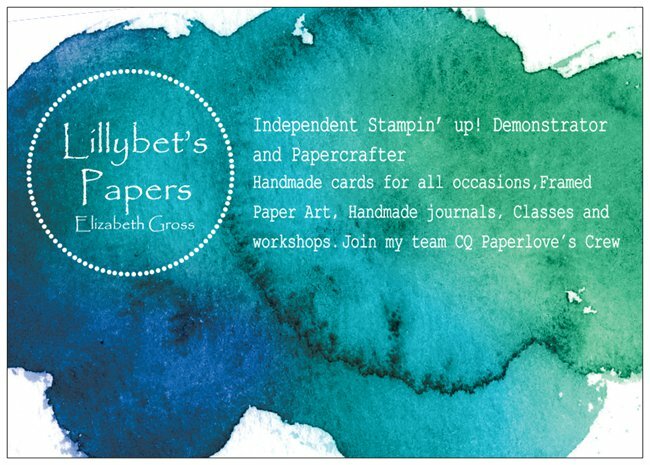 Is is the last of my cards, have made and posted or delivered more than 40 now. ( and made and sold about 100 more) but I still love making them. 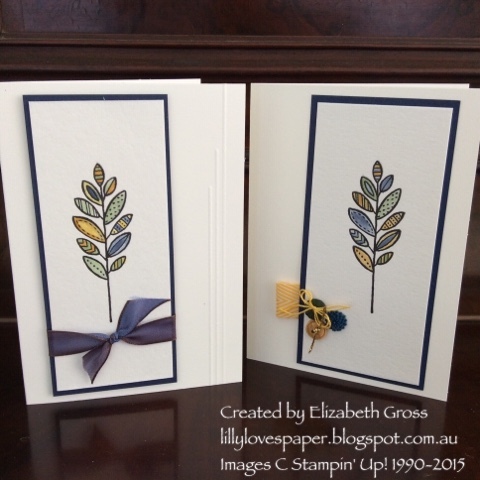 It's a fairly simple design and uses a water colour panel and mossy meadow tree. 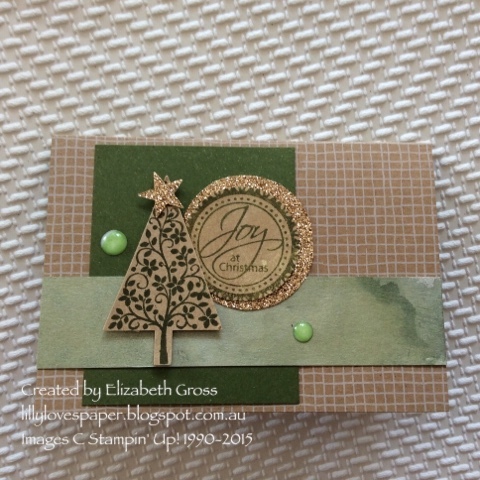 The dots are white dots from Stampin' Up! which I have coloured with a blendabilities pen. They look very shiny. 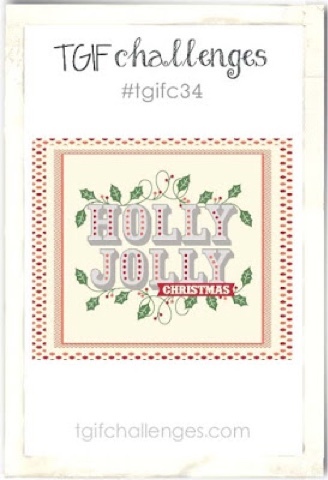 Labels: Challenges, Christmas, festival of trees. 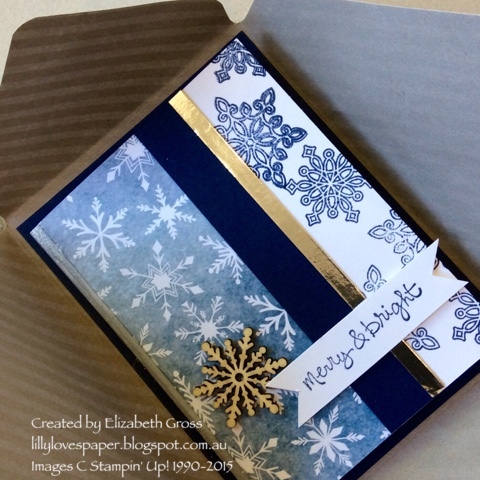 Christmas is the perfect time to give gift cards and Card making is the perfect way to dress them up. 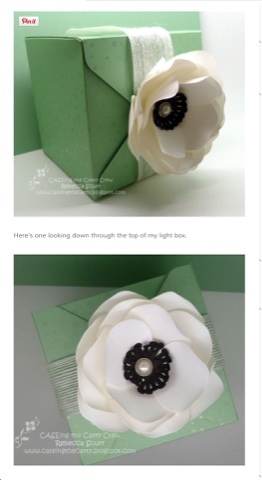 I have made the envelope cards before (you can find more details and instructions here) and this one is adapted from a previous card for an order for a lady who didn't want anything too fussy as it was for her boss. 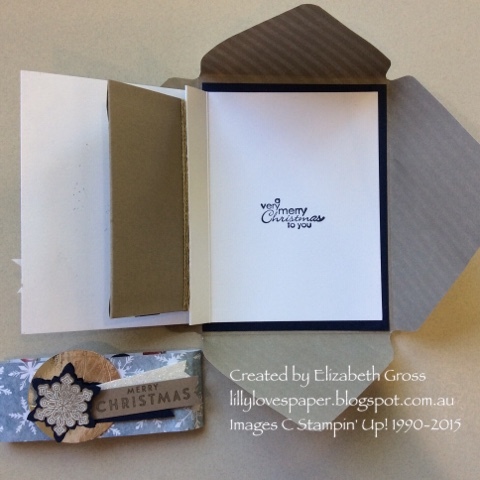 The card is in the envelope and the gift card is in a mini envelope inside which is held in the hinge so it folds over to write on the card. 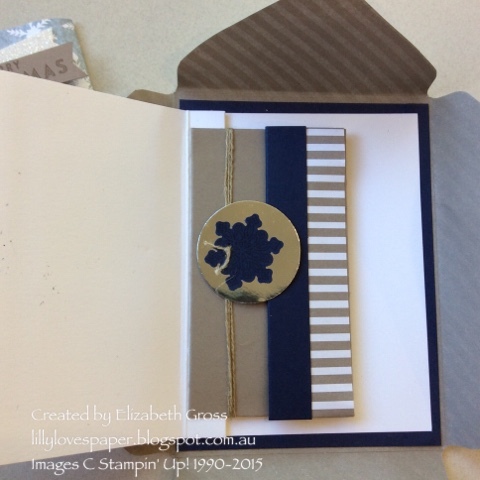 The striped flap of the envelope is held in place by the silver foil circle. 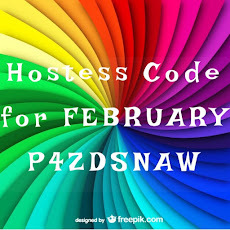 Welcome back to the CASEing the Catty bloghop for our last Hop for 2015 where we are CASEing each other!!! That's a bit of a thrill since there are so many amazing projects when you start looking back. 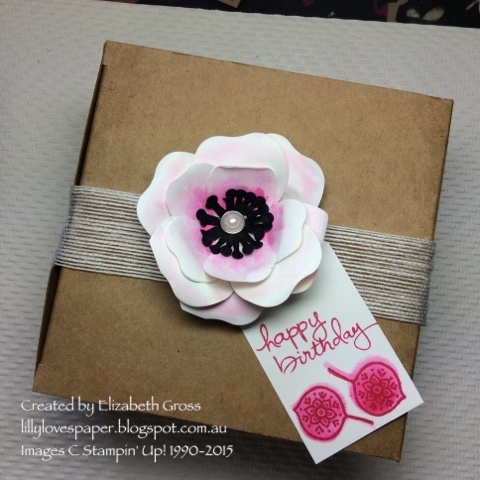 Rebecca's post from July 24 "Oh how I love a Good Box" for the Gift Wrap and Packaging had 2 beautiful projects and I love both but the flower caught my attention,so I thought I would have a go at that. She described using white envelope paper. Since I don't have any I thought I would try the Typeset DSP paper as it is a similar weight. It was a little bland so I spritzed it with some alcohol and melon mambo ink. But Ithink I prefer the plain white. 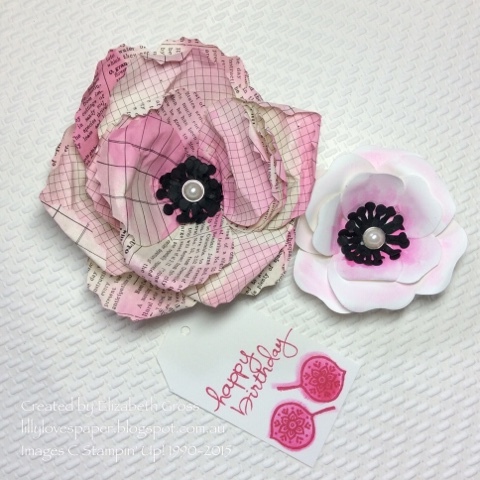 Also once I made it up I realised her flower is made using the smaller petals whithout the scalloped edges. So guess what, I tried again! Rebecca was right it is hard to photograph the box!! 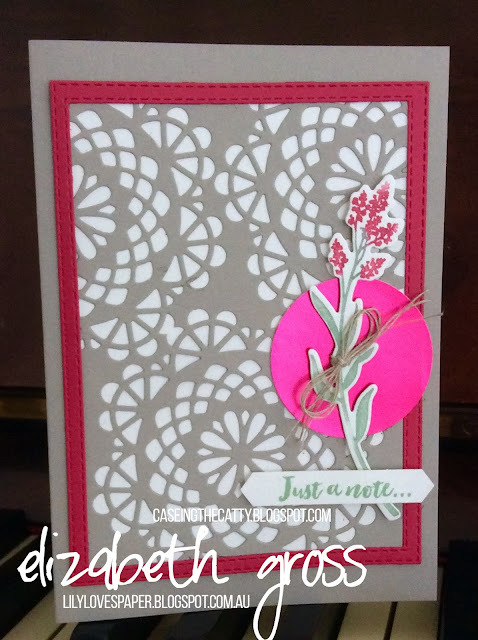 I think I prefer the smaller flower and the whisper White cardstock wasn't too hard to use but I suspect you would need a fair bit of water spritzed onto regular cardstock. 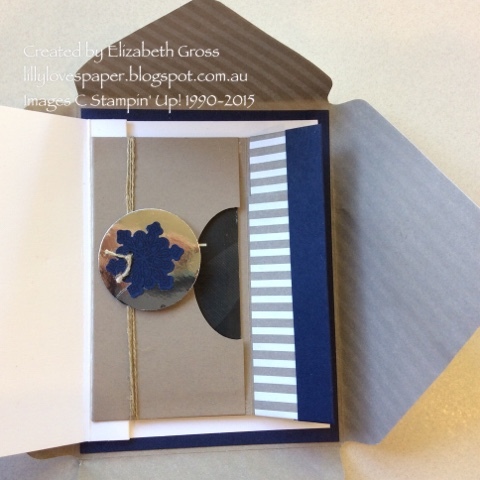 So Thankyou Rebecca for encouraging me to play some more with this very under-utilised die. 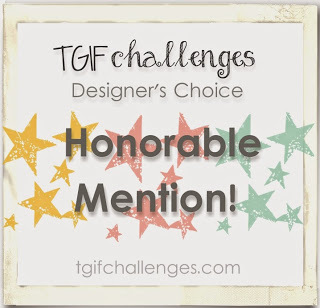 As it turns out we ended up with a gap in the bloghop link so I have had the pleasure of CASEing a second designer - Alison Barclay from Gothdove Designs. 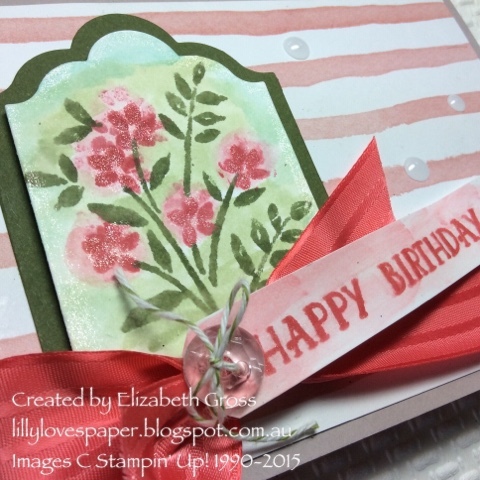 Alison also has lots of amazing projects but I settled on August 14 where she showcased some gorgeous DSP- this gave me the chance to play with my new Beautiful Birthday pack from the coming catalogue. So this is a Sneak Peek for you. It's a beautiful pack of paper, and I love the fresh graphics and colours. I also used the coming watermelon wonder satin ribbon- but I didn't quite read the description (must have been too excited reading the catty) and it's not actually narrow, this is folded in half and glued together! This is a super quick layout and such a great way to use DSP that I'll definitely use it again. So a big thankyou to all of you who have supported our Bloghop this year, I wish you and your family a beautiful Christmas and a relaxing holiday. 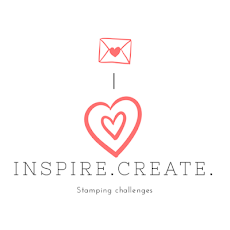 I hope you get plenty of time to be creative- it's so good for the soul. 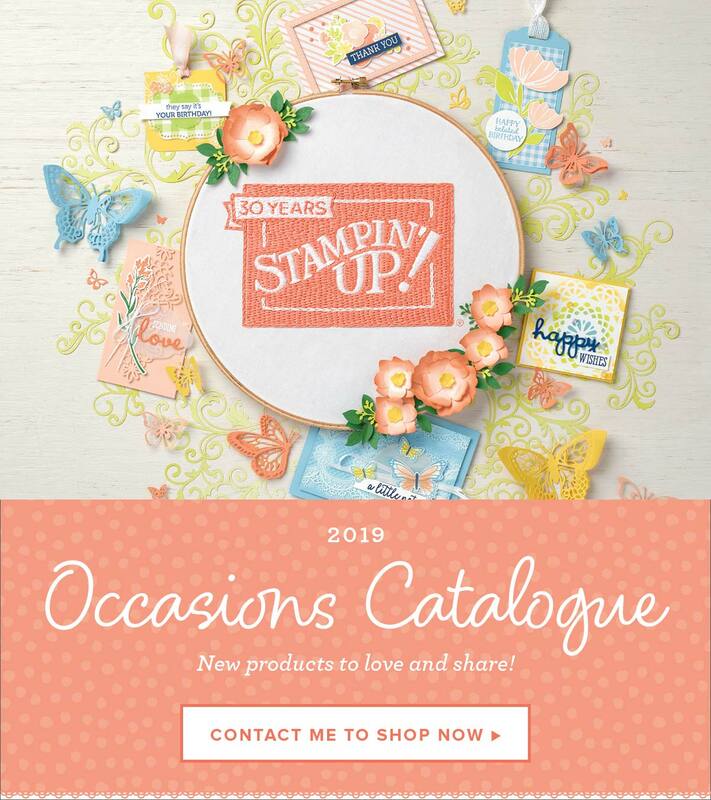 We look forward to sharing lots of creative inspiration with you in 2016..... Just wait till you see the next catalogue, it is amazing. 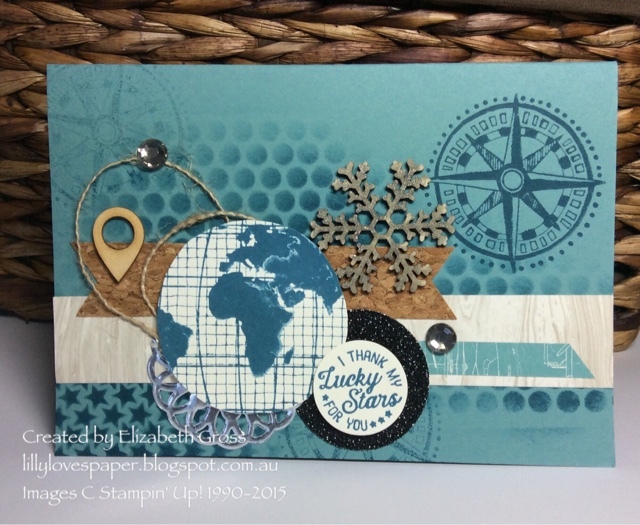 The next step on the blog today is Rebecca, I'm looking forward to seeing what she chose to CASE and create. 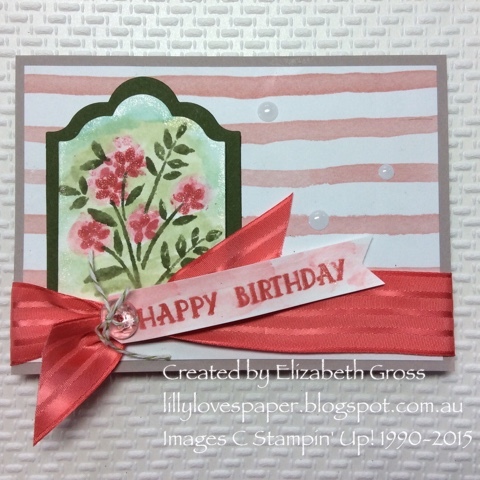 One of the fabulous new sets in the coming Occasions Catalogue is called Number of Years and it has beautiful numbers, some flowers which are a lot like Painted Petals with their watercolour look, both birthday and anniversary (hooray) sentiments, and it even comes with matching framelits. Lots of fun. Christmas please get your family to get in touch with me and I can arrange a beautiful gift card with the voucher enclosed. 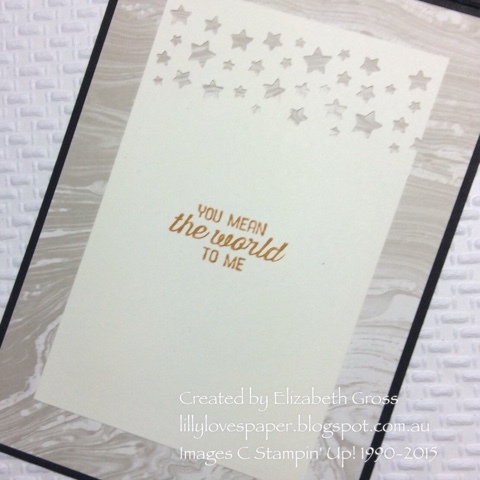 I hope you can see that amazing shimmer -it's from a product new to Stampin Up! Called Wink of Stella. This is the clear pen and it adds a delicious sparkle to everything. It also comes in gold. 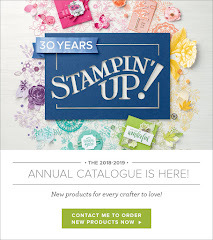 be available after january 6 so if you would like a catalogue when they become available please get in touch with me. 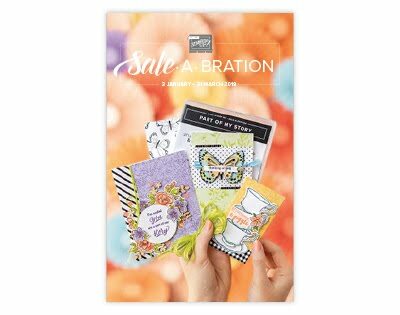 I am also thrilled to create a card because I have some new products to play with from the new occasions catalogue which will launch January 5.
and the going places coordinating paper pad has lots of brilliant papers. These will be really easy to use for masculine cards. 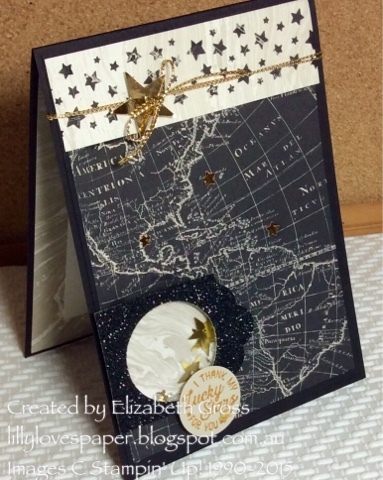 The pad contains lots of marbled pages, lots of maps, some constellations pages and is in a fabulous colour palettes. 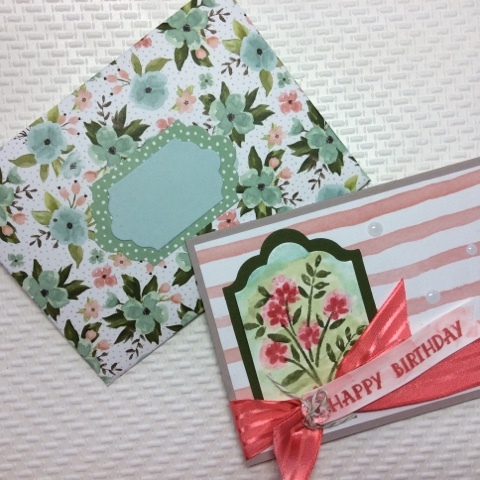 I have used only 2 designs for this card. 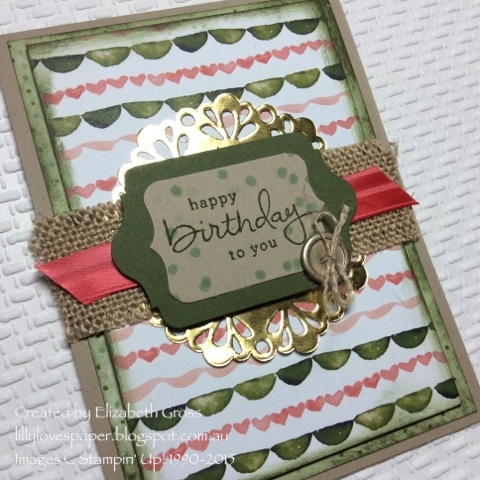 This card is a shaker card with little gold stars and clear beads. CTC #58 Christmas Trees for everyone! Welcome to the Bloghop for CTC this week where we look at Christmas trees!. 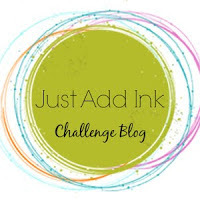 You may have come from Stasia's blog or you may be starting here. Either way you are welcome. Be sure to cruise all the way around the hop to see everyone's projects. 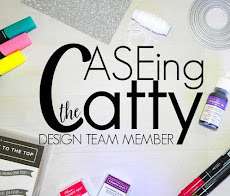 If you get lost you can find the full list of participants at the CASEing the Catty webpage. Well it's time to put the tree UP! In the past it's been hard to balance Christmas and birthday in our house because my daughter's birthday is the 11th so we used to wait until after her birthday and not make much fuss about Christmas in the early part of December. However, now that it's just the two of us left at home we can put it up earlier which is lovely. This weekend is the one! Our 3 children have all left home, and the problem with living in a regional area is that they are all minimum 7 hours drive away. We will have to travel to them to spend time with them all over Christmas. They are all busy and I know they won't make much fuss about decorating their own homes so until we get down there I think my children need a little bit of Christmas in their own respective homes and maybe a little touch of handmade decor - and maybe a little bit of Mum.... Therefore I am sending them little a Christmas tree each, and that's where the catalogue comes in handy for ideas. 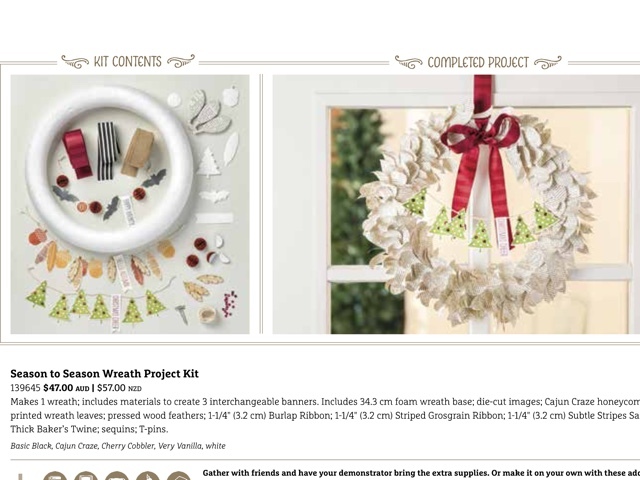 I loved the wreath on page 6 the first time I saw it, but I never did buy it. 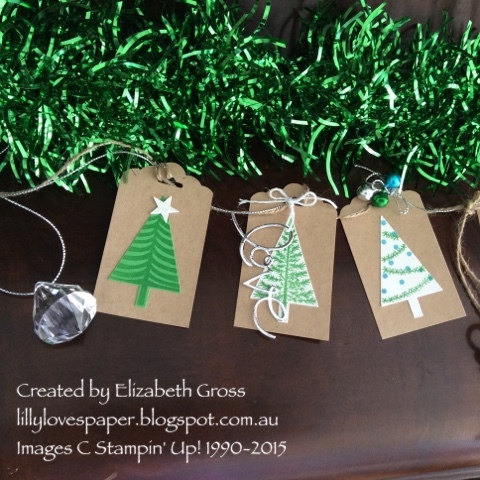 I do still love the little garland of trees and that inspired my gifts. 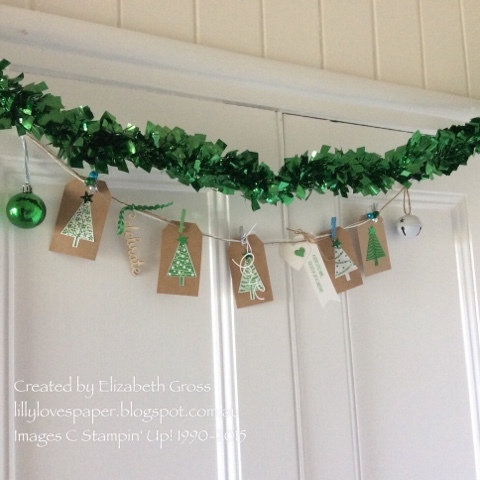 This year our family colour scheme is green (cucumber crush), white, silver and a touch of turquoise.. 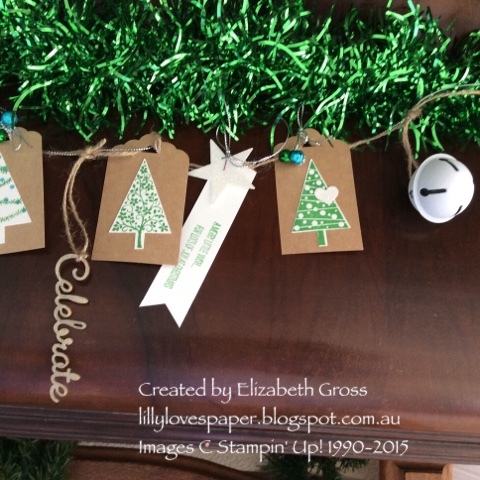 I attempted to make the garland of trees but couldn't quite get them to hang properly. So I opted instead for individual tags which worked much better. The gorgeous Festival of Trees and matching punch is still a favourite and worked well since the are 5 of us and I needed 5 trees. 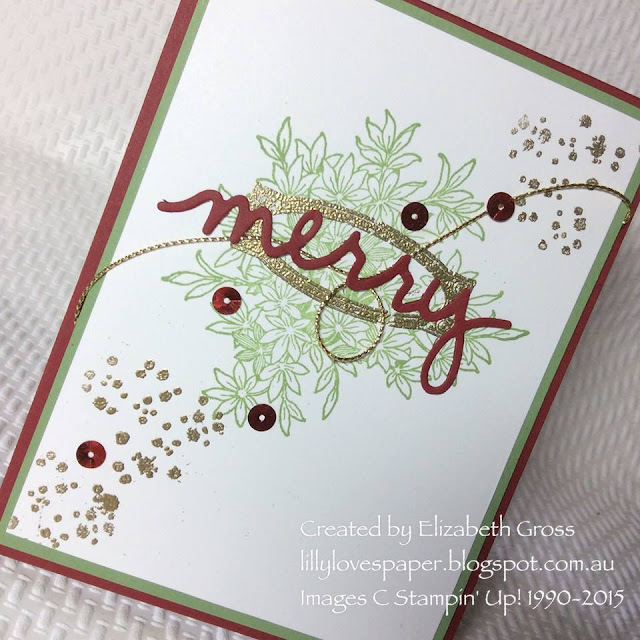 I stamped onto Shimmery White cardstock to add to the festive feel, and the plain tree is clear embossed onto Cucumber Crush Cardstock. 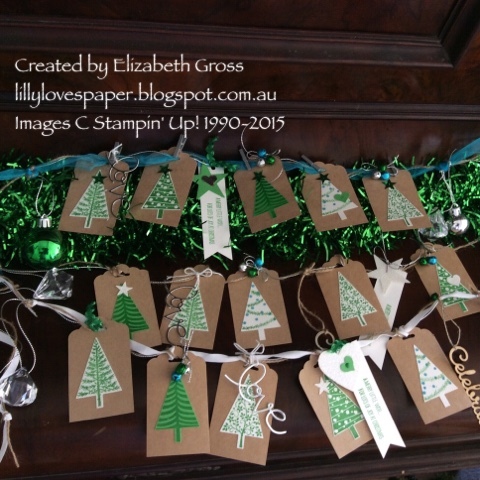 The tags were cut to 9cm before punching, and I used Glimmer Paper for the hearts and stars. 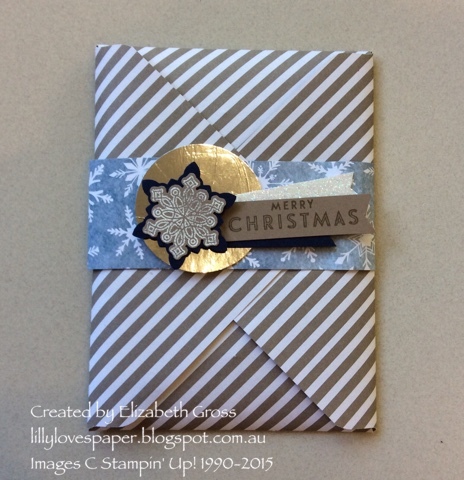 I cut the love using the retired Expressions framelits, but Peace or merry would also have worked in the silver foil. 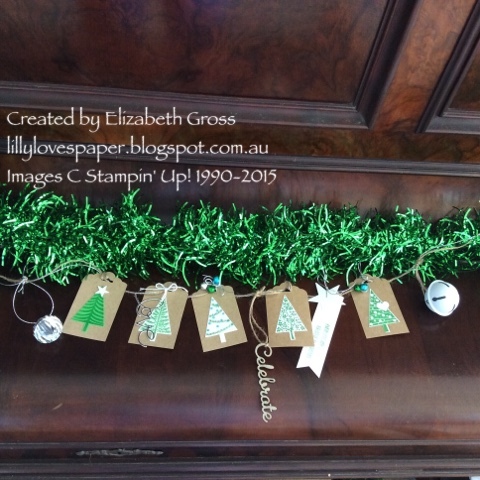 The good thing about being a bit of a hoarder is that I found other bits and pieces which were perfect- the little mini jingle bells, different ribbons and string, and I bought some clear and white Christmas Decorations to add into it. They are all slightly different, and I have one too so we are all the connected just a little. The three garlands for the kids. 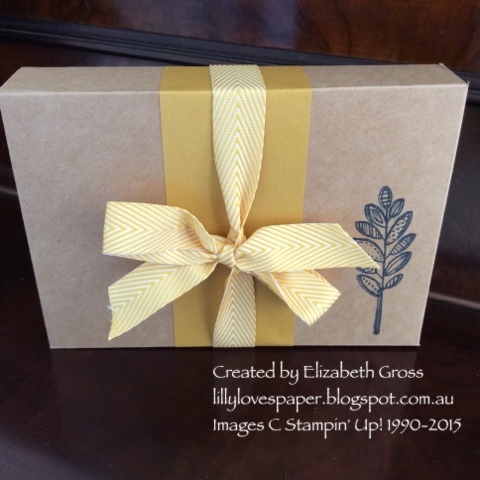 Remember the cute boxes from last week's post which are only 0.60c each? they have worked perfectly for me to post these. Parcelled up and ready to go! 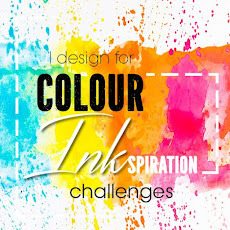 Next on the bloghop circle is Rebecca. I know she has something lovely for us this week. mine hanging in the hallway at home. This is the same layout and materials, just a slightly different assembly, but how different are these two. 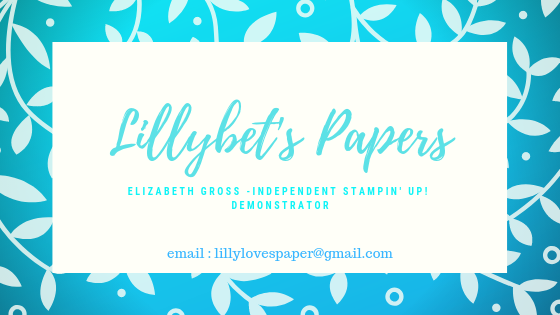 I will have this card at my card buffet tomorrow night so people can choose which occasion they would like to use the card for. 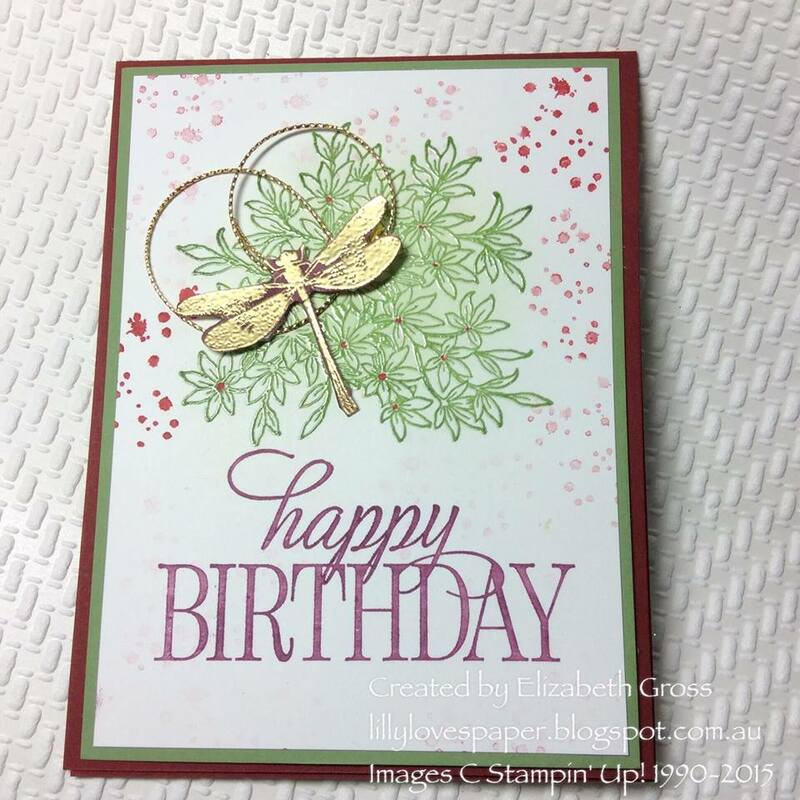 The birthday option is stamped in Wild Wasabi, and then clear embossed directly over the first image, with a tiny bit of sponging in the Wasabi. 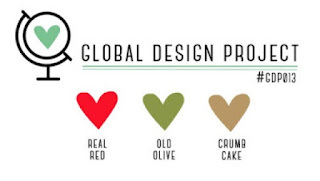 The third colour is Rich Razzleberry. 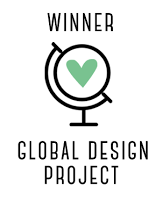 It's been so long since I was able to participate in a challenge but I have really enjoyed looking at all the entries each week in the Global Design Project. 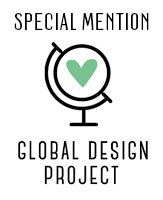 The design team are amazing and I have learnt quite a lot from the sidelines. But this week I'm just jumping in while I can. 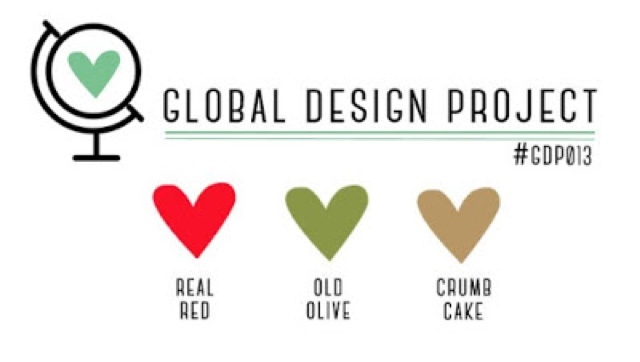 It's a colour challenge with old olive so a real Challenge for me as it's my least favourite green! I have gone with some simple sponging and a random pattern using the large dots stencil sheet and a sponge dauber. The little flowers are stamped on vellum in real red, and the ink is on the reverse, and the sentiment is from the Sheltering Tree set. 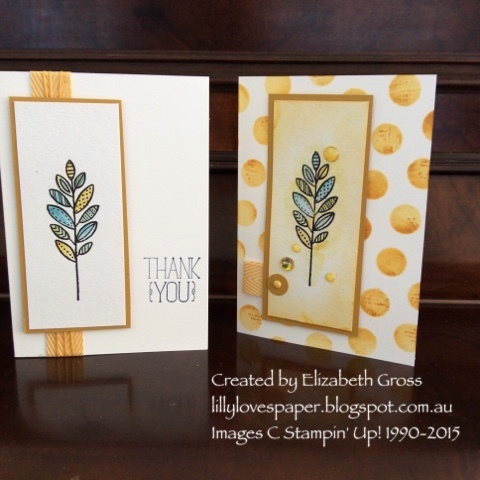 I watched a You tube clip recently on making your own enamel dots from paper. 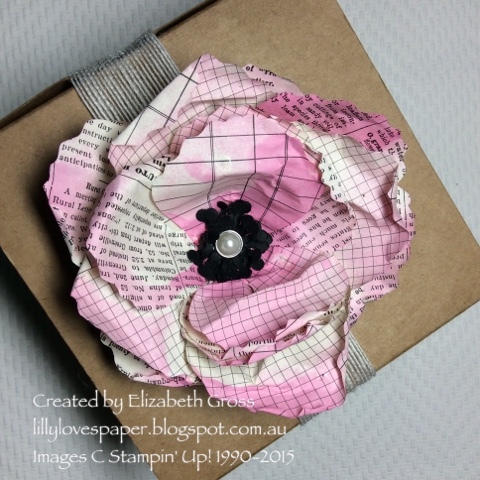 (found the link, it was the Frugal crafter), its' so easy and it worked! 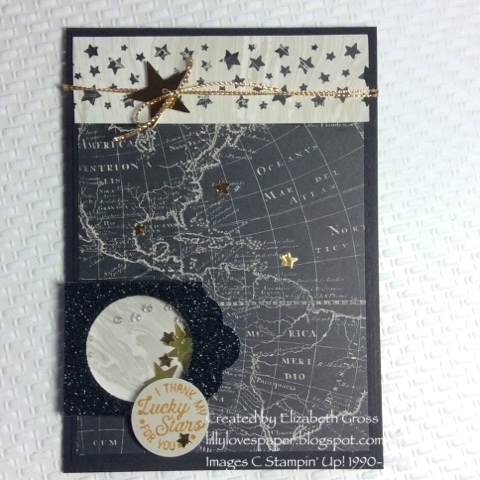 punch out small circles of paper, burnish them with your scoring tool into a dome then heat emboss them with 2 layers of clear embossing powder, bingo! 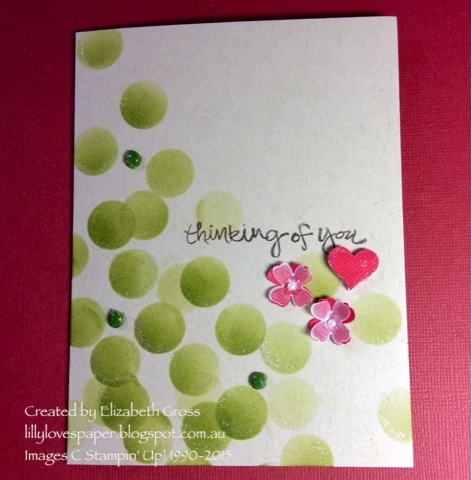 Not sure if you can see the shimmering edges to the olive circles? 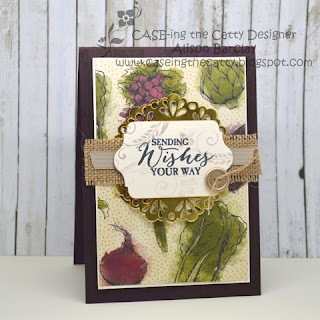 I played with white edges to the bouncing balls but ended up highlighting them with Wink of Stella - I love, love, love this product and it's coming in the new catalogue hooray.